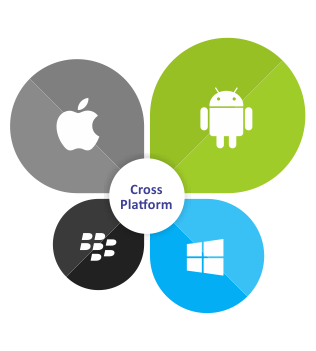 Mobile apps have become a need rather than a luxury we provide iOS, Android and Cross Platform applications supported by a strong cloud based backend infrastructure. We are expertized in the development of mobile apps for B2B and B2C business environment. A lot goes into developing a mobile app than meet our eyes. We have a team that excels at each of these levels to assure that the resulting product is as great as the team that made it. After all, excellence knows no boundaries. There are almost 70 percent of smartphone users in the world. 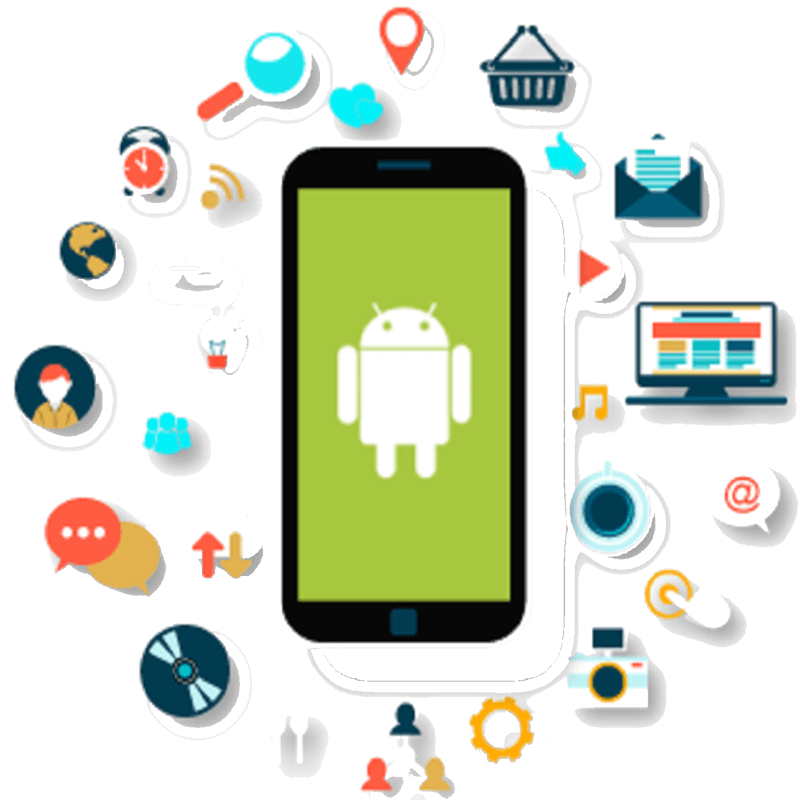 Custom Android app development can work incredibly for your business. Globally nearly 800 million people love Android apps. This is a big moment you can make at least few thousands of them as your customers. Let us help you turn your idea into a game-changing app. We create Android applications for a spectrum of business verticals e-commerce companies, healthcare organizations, and travel agencies, etc. We develop top-notch utility apps, enterprise apps, game apps, grocery apps, and food ordering apps at an affordable cost. An Android application needs to be as easy to use as possible. Our UX engineers will ensure that your Android app gives the best experience to your users. We have a strong team of backend developers to make sure your Android app's services scale as fast as your business. User interface is the most important aspect of an Android application. Our team of Android developers create pixel-perfect UI that will delight your users! 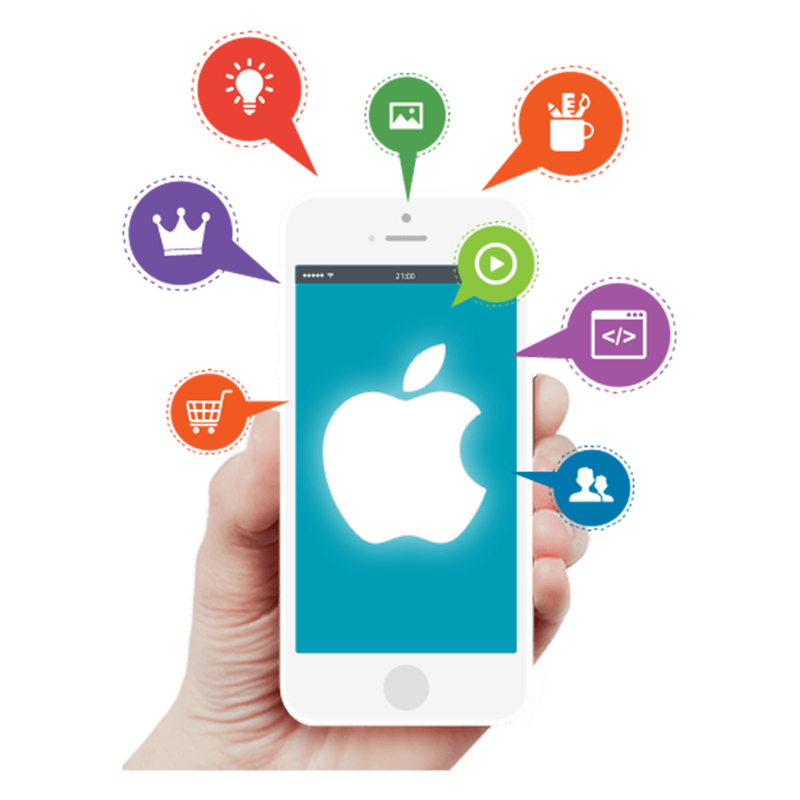 We develop business specific and industry-specific iOS/iPhone application services that are customized according to the business requirements. Our apps will surely lead you to higher business growth and connect you to more customers. Moreover, we offer you nothing but the best quality app, with no complains and compromise. We can help you create unique iPhone applications that boast of a variety of features. Our iOS developers invest time and effort in keeping up with latest developments in the world of Apple and iOS. Be it design guidelines like the Human Interface Guidelines or architectural ones governing use of public APIs, your iOS app will always adhere to the latest. We use the latest technology with innovative strategies to develop revolutionary iPhone applications. Apple has a way to easily take your iOS app and run it on an iPAD. This opens up another user base for you. Research tells us that iOS users are more willing to pay. So if you are look to monetize your app iOS is the way to go. The Website designing is one of the main factors to success in this internet dominated world. A perfect and professional website can present your company in a very positive manner among the visitors and your impression will be very effective when compared with your competitors. A loosely designed website with not so effective content will just keep your visitors away and it will put a question mark about the credibility and capability of the company, though, the company is very good in its work and output.